Resistive Control Chips | Salt International Corp. 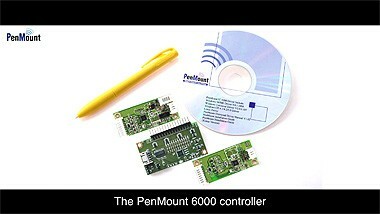 If you would like to design PenMount control components onto your system, solutions are provided here. If you need circuit diagrams or development related documents, please contact us. The PenMount 6000 is a high performance controller featuring plug-and-play functionality and conforms to the trends of the latest operating systems. 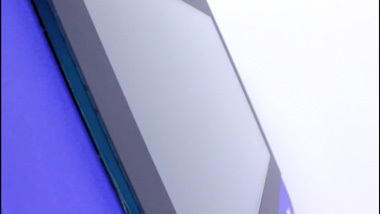 The high performance touch panel control chip utilizes USB and RS-232 interfaces. 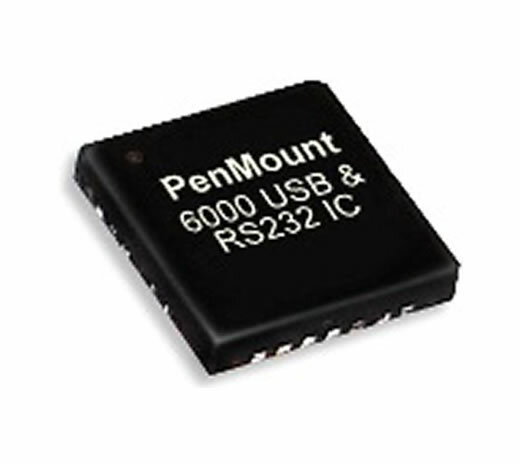 The PenMount 6000 possesses a built-in 10-bit A/D converter and is suitable for high density circuit design. 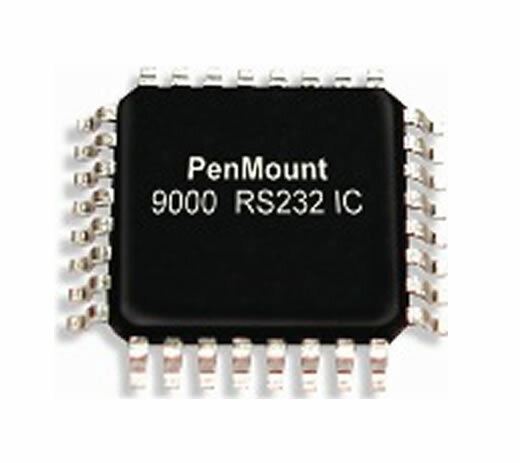 The PenMount 9000 high performance touch panel control chipset utilizes the RS-232 interface, possesses a built-in A/D converter, and meets the needs of proprietary circuit boards. 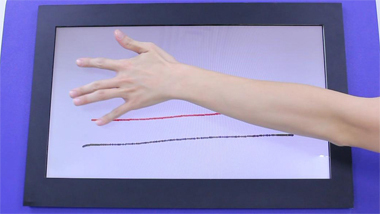 In addition, these individual control units are suitable for the regional compensation of large touch panels. The PenMount 9000 supports 4, 8, and 5 wire touch panels. 8-bit RISC microprocessor with built-in functions including 10-bit ADC, UART, Timer, Counter, Comparator, Watchdog, Memory, etc. 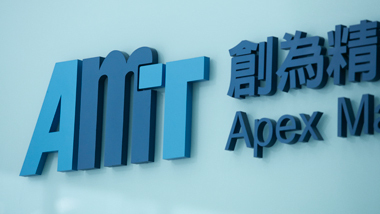 Please refet to the data sheet describing ATmega8L-8AU from ATMEL for more detail. 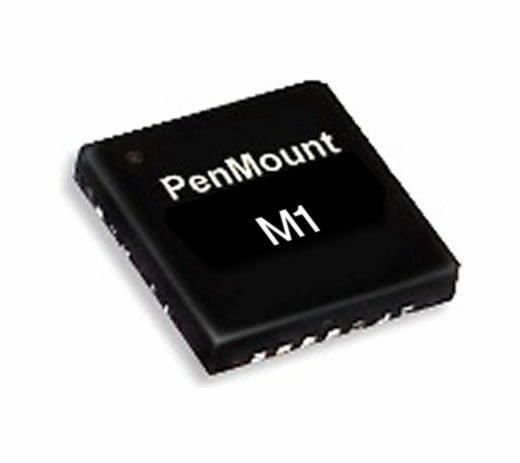 The PenMount M1 is a touch controller developed by PenMount for special industrial computer applications. 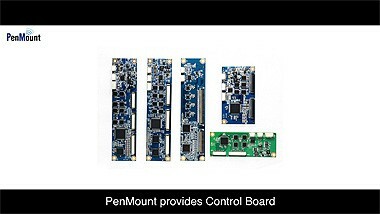 The PenMount M1 supports the USB interface, possesses a built-in 10-bit A/D converter, is suitable for high density circuit design, and can be paired with resistive touch panel design with up to 12 zones to realize the special “safety” and “confirmation” functions designed by PenMount. Software library is available by request for developing applications based on Microsoft Windows 2000 and later operating systems.